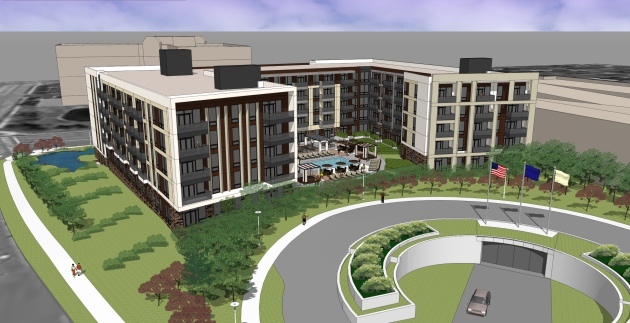 Dallas-based Trammell Crow Co. said this morning that it plans to begin construction this fall on 165 luxury apartments in Golden Valley. The Arcata will built on a 2-acre site near The Shops at West End. It’ll be adjacent to the Colonnade Office Tower and south of Golden Hills Office Center on Golden Hills Drive. “Arcata provides an opportunity for residents to live in a centrally located, accessible, amenity driven and employment rich suburb,” said Grady Hamilton, head of TCC’s midwest business unit.